Shopping, activities and a range of catering in the Trade Hub. Don’t miss the opportunity to showcase your equestrian products or services. 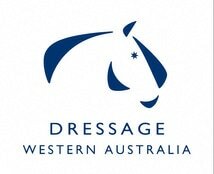 Be a part of the Valley Equine Vet Centre State Dressage Championships Trade Village. 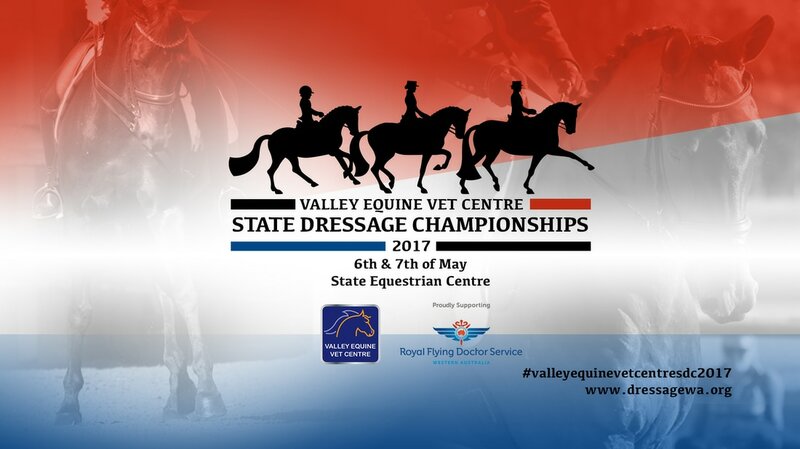 The Valley Equine Vet Centre State Dressage Championships this year is shaping up to be a huge weekend, with many horse and rider combinations preparing to do their best. The Trade Hub on the President’s Lawn is filling fast with a range of shopping and browsing options for everyone. Last minute or forgotten necessities will be easily sourced while less urgent but always “needed” and bigger ticket items await your more considered perusal. The State Championships is a fantastic opportunity to see your favourite products in one place at one time. Running alongside the trade hub is an Interactive Booth at the Avalon Stables. 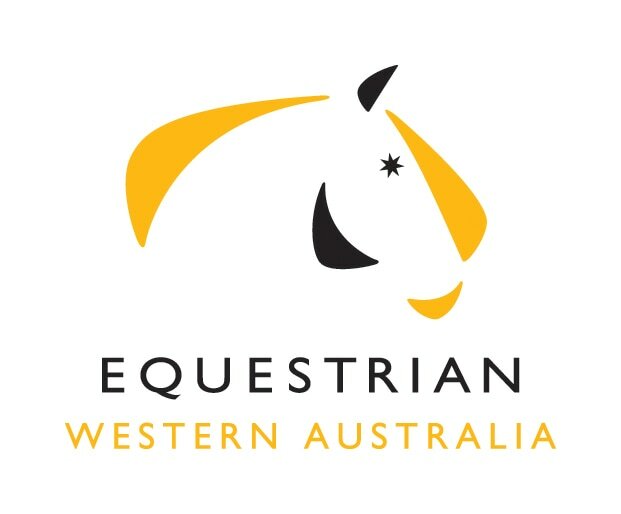 Keep an eye out for the schedule of presentations such as the Live Equine Muscle Illustration presented by Nadia Gronow, WA's most highly accredited Equine Body Worker. More details and additional presenter details will be posted nearer the date.